Purchase Advanced Network Care to optimize and speed up your network with just one click. Your Professional Network Assistant to solve all the network issues and enjoy a smoother and faster surfing with just one click. 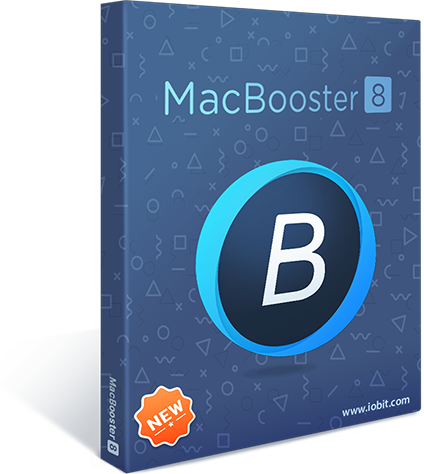 I've used MacBooster 5 on Mac OS X for several years and strongly recommend it. It's my all-in-one maintenance tool, keeping my machines constantly running like new.